If you are looking for a tranquil and elegant hotel, located in the heart of the most charming Sicilian nature at a few minutes from the sea...what are you waiting for? 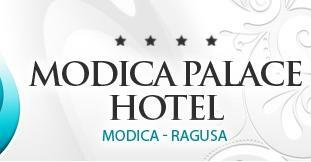 The Modica Palace Hotel is the ideal destination for your next travel. This splendid structure is one of the most elegant hotels in the South Eastern Sicily and it enjoys an optimal situation in the heart of the commercial hub of Modica, but at the same time surrounded by a tranquil and wonderful garden, provided with a marvellous swimming pool. One of the best aspects of our structure is the view. Our guests can admire from the terrace of the hotel the stunning sight of the Iblean Plateau with all its carob, almond and olive trees encircled by beautiful dry stone walls. It slopes down to the sea (far just 8 minutes), called Sea of Ancient Gods. 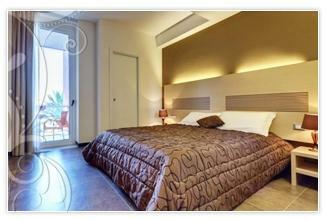 In these splendid places our guests will enjoy a unique ambience, as well as unforgettable relaxing moments. Moreover, the structure places at its guests' disposal also an excellent restaurant, where you can taste delicious dishes.